But this did not work and clicking on Wiki tab returns back to overview page! 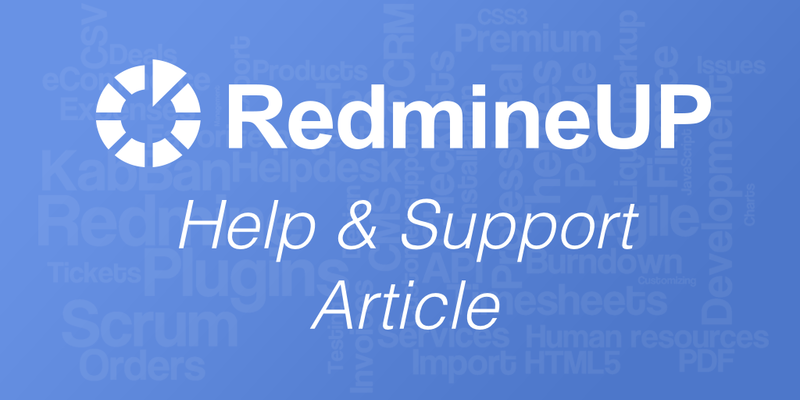 Our guide about how to install a plugin in Redmine is a bit different, can you take a look at it? It's important to mention that Bitnami packages and configures already existing applications. We can only offer support and help on basic and most frequent application configurations. Always based on the default configuration or on our guides. Do not hesitate to write us back if you have any other questions about the Bitnami solution.